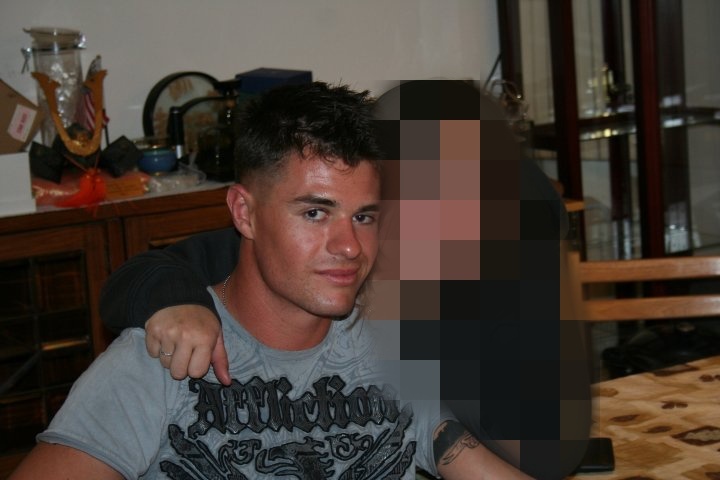 The gunman who shot and killed 12 people in a California bar, popular for live country music and packed with college students, has been identified as an Afghanistan war veteran serving in the Marine Corps, Ian David Long (pic above). The 28-year old suspect entered the Borderline Bar & Grill in Thousand Oaks, California on Wednesday night before opening fire with a Glock 21 .45 caliber semi-automatic handgun – a popular model in California – and reportedly throwing smoke bombs. Ventura County Sheriff Geoff Dean confirmed that Long was a veteran and that he had served with the United States Marine Corp. This entry was posted in News and politics and tagged 12 victims murdered, David Long Veteran, Marine Corps, Mass shooting California, Thousand Oaks. Bookmark the permalink.